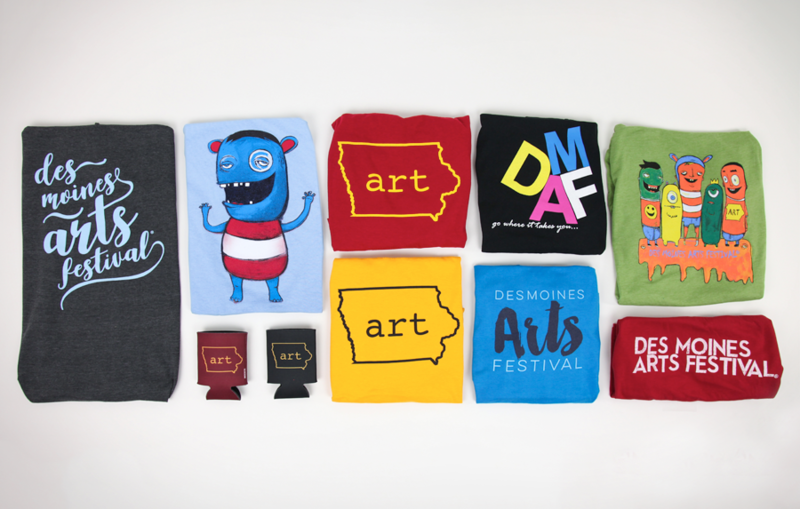 If you’re heading out to the Des Moines Arts Festival (DMAF) this weekend (June 23-25) , support the arts and look good doing it. 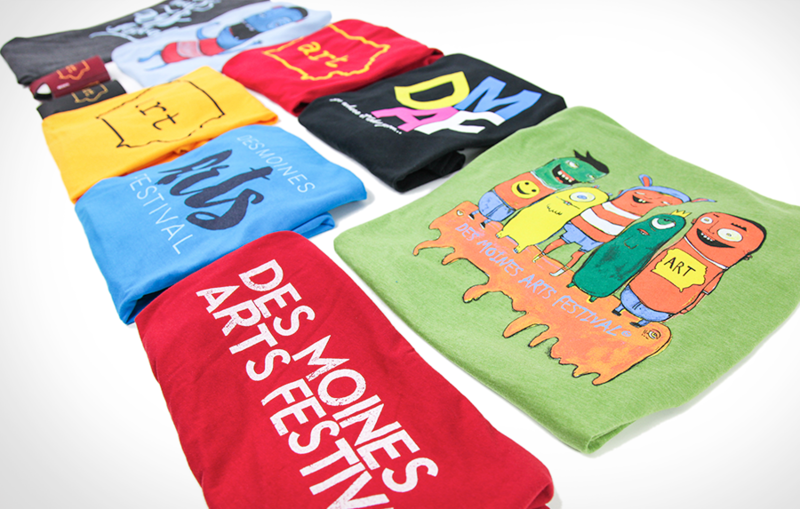 Over the last month, Sigler screen printed over 4,000 garments and 1,000 promotional products for DMAF’s official souvenir merchandise. As the DMAF celebrates 20 years this weekend, we celebrate ten years of worthwhile, fulfilling work with them. The proceeds from the sale of these items go right back to the DMAF – which helps keep this award-winning festival free to the public! Sigler also worked closely with artist Chris Vance to print the commemorative posters, which will be available both rolled and framed. With over 225,000 visitors and 180 of the nation’s top artists, the DMAF transforms downtown Des Moines, Iowa into a unique art-lover’s destination. Plan on heading down to the John and Mary Pappajohn Sculpture Park to rub shoulders with artists, purchase fine art, hear live music, engage in interactive exhibits, enjoy performance art and film and see Sigler’s work in action. 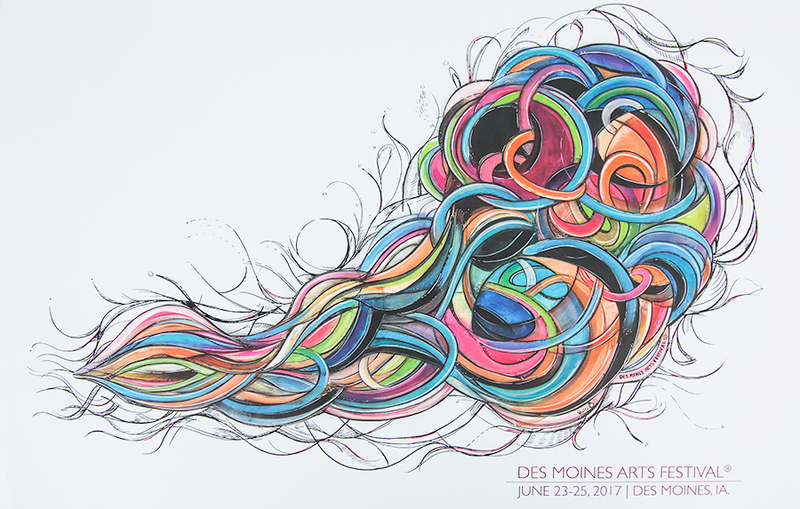 #GoWhereItTakesYou this June 23-25 at the Des Moines Arts Festival! For a map and schedules, click here. 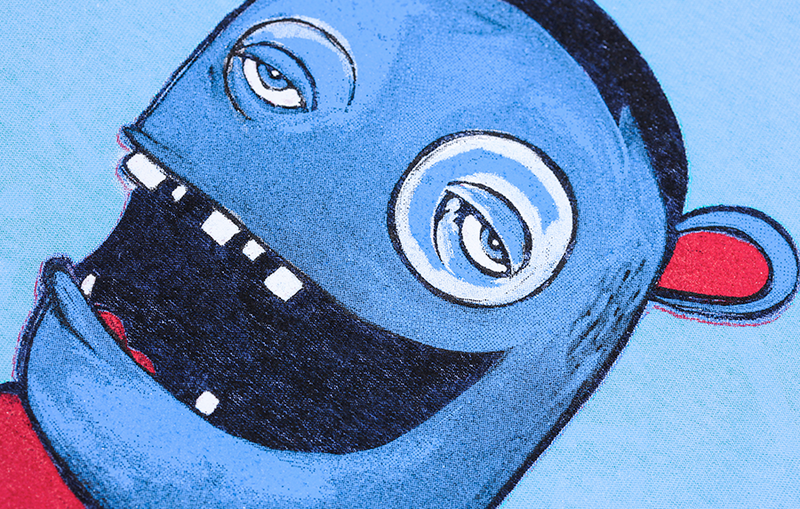 To support the DMAF by purchasing official merchandise, click here.